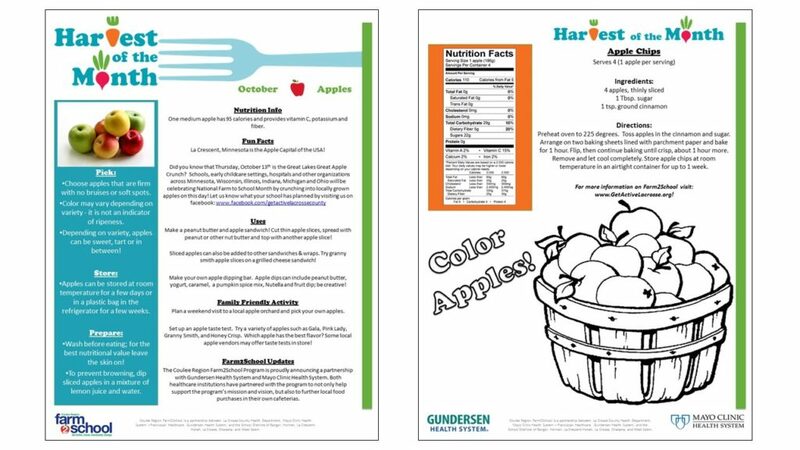 Check out our Harvest of the Month newsletters by clicking the links below! Looking for a link to the 2018-2019 Harvest of the Month calendar? Click here!